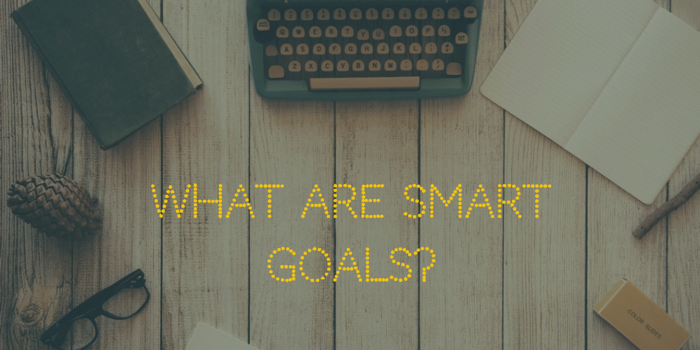 Whether you're leveraging them for work or personal life, SMART goal setting brings structure and trackability into establishing and managing your progress to your objectives. Many teams also find SMART goals to be effective not only as a way to work toward objectives, but also to communicate and prioritize their shared work together. The acronym SMART stands for Specific, Measurable, Attainable, Realistic, and Time-Based. In order to be a SMART goal, the goal needs to meet all five of these criteria. Specific goals are well defined and clear on what needs to be accomplished. What exactly do you want to achieve? The more specific the description, the less room there is for interpretation between a good and bad result. Good: Get written commitment from 25 customers to enter the product beta. Bad: Talk to customer list about the product beta. In the bad example, it's not specific enough about what success looks like. If you have a few conversations with customers, is the goal accomplished? Adding a more specific deliverable like asking for a certain number of committed customers makes this goal Specific. Measurable goals have clearly identified how you'll evaluate whether or not you are successful or not. Often, this also means breaking your goal down into quantifiable evidence of whether it's accomplished or not. Eating healthier is not a goal, however eating vegetables twice a day and dessert only once a month, is. Good: Onboard 10 customers into product beta and deliver a list of product feedback suggestions. Bad: Run a product beta to get feedback from customers. In the bad example, it's not measurable enough what success looks like. How many customers do you need in order to get great feedback from your product data? If the customers are invited to the beta but do not participate, is that still considered success? By defining a number of customers as well as a clear deliverable of product feedback suggestions, this goal becomes Measurable. Attainable goals are realistic about what is possible given the availability of resources, knowledge, and time. Ideally, it should stretch your abilities but remain in the realm of possibility to get done. 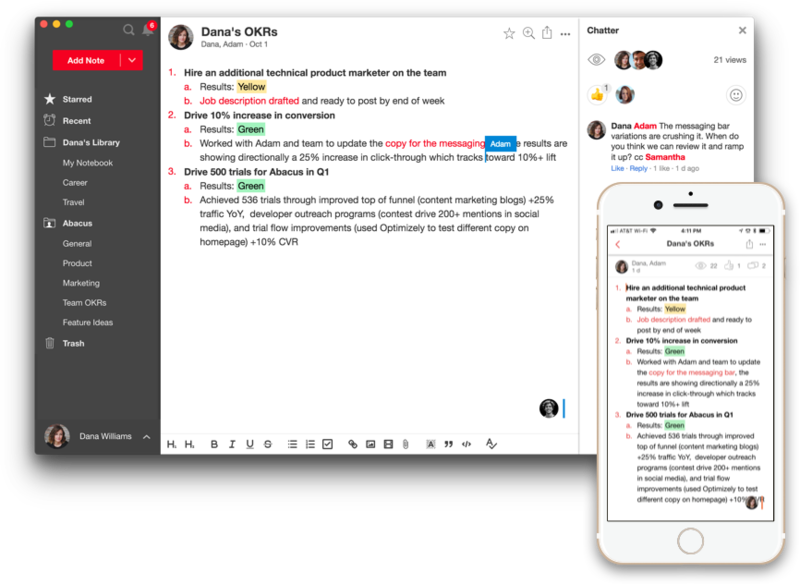 Good: Schedule meetings with 3 or more our customer CEOs during beta. Bad: Meet with all customer CEOs during product beta. While every situation can vary, it's often very difficult to get a meeting on the calendar with CEOs so meeting with an entire customer list could be very unrealistic. By adjusting the goal to scheduling with 3 or more, this creates room for making the goal Attainable. Relevant goals are important to you and will make a material impact on achieving your larger objectives. Does it make a difference to your overall objectives if this goal is met? While many goals are worthwhile expenditures of time, it may not always be the right timing or match to current needs. If the primary focus for your business is getting beta feedback prior to an official launch, an example of an irrelevant goal would be sponsoring industry conferences during the beta period. Time-based goals lock goals into a specific timeframe and specify when they will be completed by. This also ties into the M for measurable goal because in order for a goal to truly be measurable, it needs to be time-based. Good: Onboard 10 customers into product beta by end of Q1. Bad: Onboard 10 customers into product beta. While the "bad" example is actually very measurable and quite specific, it doesn't specify by when. By changing the goal to be clear on when the goal needs to be achieved, it becomes Time-Based. It's important after you set your goals to stay accountable and ensure you're making progress against them. The good news is that writing them down in a SMART way is already a huge step because they are defined. How often do you need to check in? Adding in a calendar invite can be a helpful way to remind yourself to check in with your goals. Depending on the pace you're moving, these could be weekly, monthly, quarterly, or whatever frequency makes sense. Are you working with someone on these goals? If you're collaborating with someone on a shared set of goals, share your goals with each other and check in regularly. What are the key milestones that you need to reach? Breaking your SMART goals down into smaller, more achievable micro-steps is a great way to progress and make progress against a larger goal. In work life, SMART goal setting is one of the most effective yet least used tools for achieving goals. SMART goal setting is also an opportunity to create transparency through the company. If the goals are available in a shared, public way it clarifies what everyone is working on and making progress against. The power of SMART goal setting is to clearly communicate priorities and milestones in a time-bound way. In an organization, this can be a powerful way for teams to improve their collaboration, particularly when modern work is fraught with dependencies on colleagues to get things done. Having a conversation about whether a goal is Attainable with this colleague can lead to a productive dialogue on whether it's relevant or realistic. Effective SMART goal setting is about getting everyone onto the same page to pull together against your larger team objectives. The more structured you are, the easier it will be for the group to collaborate effectively. Providing worksheets or templates to your team can be a really effective way to get everyone on the same page. Tip #3. Establish a calendar to track and update progress. Goals change all the time when new information and new priorities emerge. It's incredibly easy for your team's goals to get outdated in a rapidly changing environment. Plan regular goal check-ins to gauge progress, celebrate wins, and rewrite goals if necessary. This is not only a great way to make sure you're moving in the right direction, but also stay motivated.